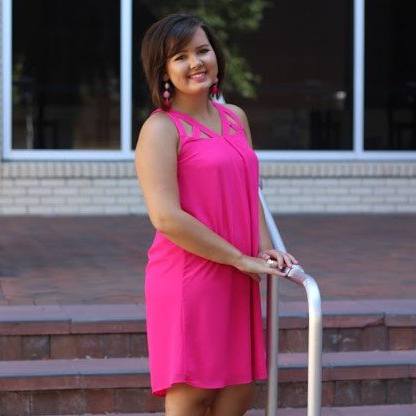 Juliana Grace Blog Space: Gameday Outfit! I hope you enjoyed today's post! I will talk to you very soon!